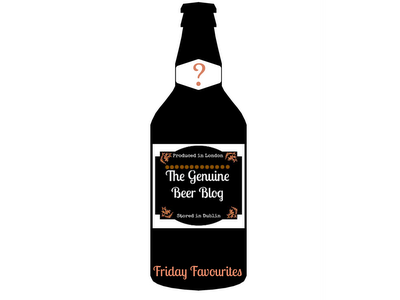 The Genuine Beer Blog: It's Arriving........ Friday Favourites !!!! 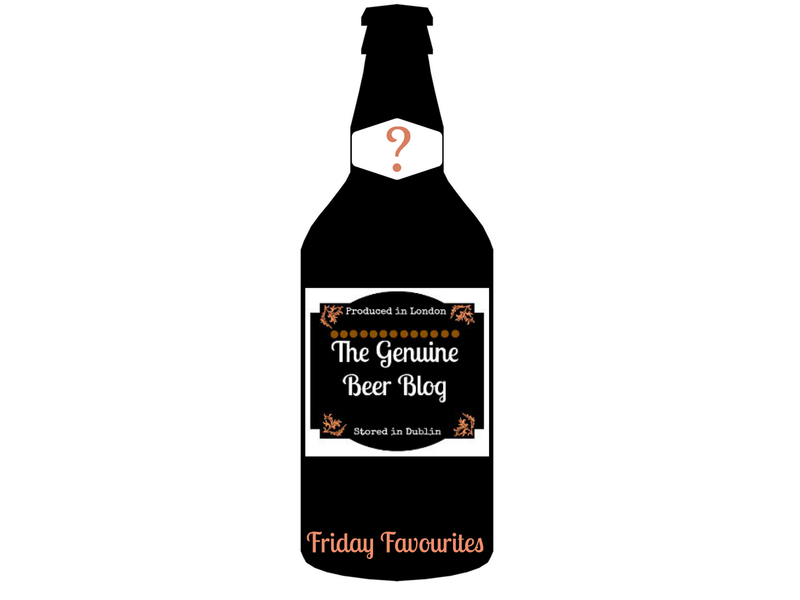 Hey everyone so today's post is about a new weekly feature that will be coming to the Genuine Beer Blog, The Friday Favourites. As well as others. This is my way of getting all of my readers of the Genuine Beer Blog involved in the blog and helping to highlight other great blogs that are out there and also other great beers that are available to us all. So to kick off the Friday Favourites this week I will be looking at my beer of the week. This will give all the details of the beer, as well as the reasons I have picked it as my beer of the week and some other general information on the beer itself. I would then like to look at doing Readers Blog of the Week, now in order for me to do this I need all of your Blog suggestions and reasons for the nominations. Once I have a fair few I will go through them all and pick one that stands out for me and will do a feature on that blog. I feel this would be a good opportunity to give your favourite blog some publicity. A Nomination Sheet follows below. From here you can suggest beers that you would like to suggest for review, or just to suggest your favourite beers that you think everyone should know about. This would be a huge help to me if you all get involved and suggest some great beers. The second part is an opportunity to give general feedback on the Genuine Beer Blog itself. This would be really helpful for me to see areas that I can improve on or nice to hear things were doing right. Finally I have recently written an article for The Drinks Business website, this is a great resource for all the latest news in relation to the drinks business, very good website. Here is a link to the article that I wrote. There will be more to follow. Shane - caught your blog post through the #beerchat feed on Twitter. Looking forward to reading your thoughts, especially on brews I can't find here in the states. Cheers! Thank you for the comment thisiswhyimdrunk, why don't you become a follower to keep up to date with the blog?